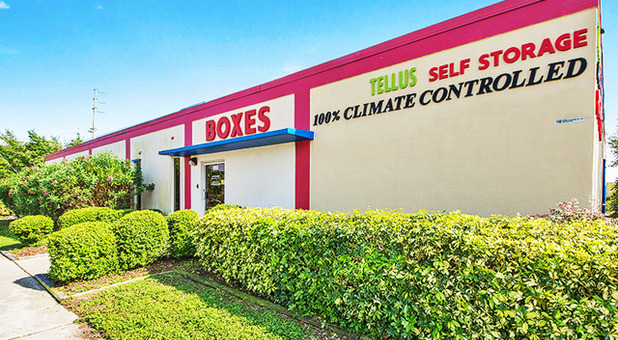 Only a 7-minute drive from downtown, Tellus Self Storage - St. Petersburg is ready to solve your storage problems. Easily accessible from Snell Isle, Crescent Lake, and Greater Woodlawn, you can find our facility on the southeast corner of Dr. Martin Luther King Jr. St. and 30th Avenue North. 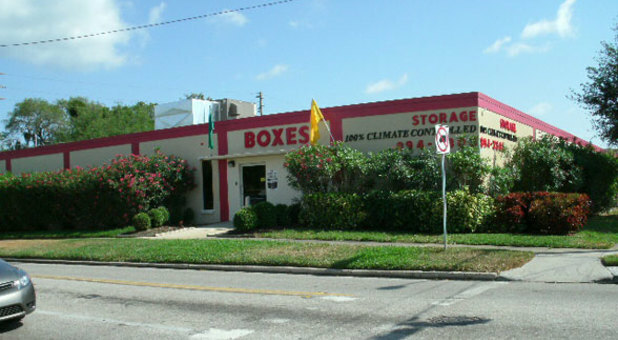 Are you looking for affordable self-storage with climate-controlled units and daily access? Tellus Self Storage - St. Petersburg is the only facility you’ll ever need. Our range of amenities is simply unparalleled in the area. At our facility, you’ll find state of the art DVR surveillance cameras, ramps, document shredding and handcarts to help you move large or heavy items. You can even pay your bills online so you won’t have to mail any more checks. Alongside our popular self-storage units, we also offer economical uncovered parking for your car, RV, boat or other vehicle. Short term or long term, it’s the most cost-effective way to keep your previous vehicle off the streets. All our units are carpeted and kept spotless, ensuring that your belongings remain in the condition they deserve. If you have any questions at all, please don’t hesitate to reach out to our friendly team. We can’t wait to hear from you!